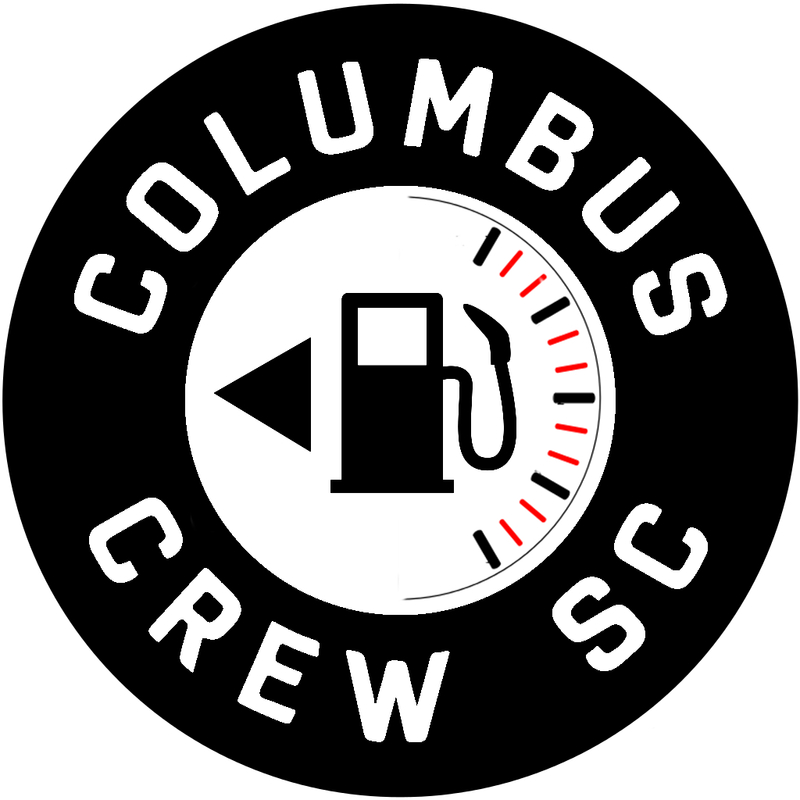 It might have been an afterthought and a burden for Columbus at the time but the last iteration of the reserve league… worked. Major League Soccer has never really quite found a stable place for players down the roster in the 20+ spots. In recent years we’ve seen two failed attempts at a Reserve League where teams would often play regionally or a day after the senior squad played. The most recent attempt at getting roster players time was the most aggressive yet - in that the league sent out a mandate that they either had to “affiliate” with a United Soccer League team or instantly create a “B” team that played in the league. MLS history is littered with ideas like this “one size fits all” idea. This a league that obsessed with controlling every soccer dollar in the US and throwing every little thing at the wall to see what sticks all while trying to spend as little as possible via centralized control. Is the "B" (or II) working? For some, maybe. But not all. Senior teams still carry up to 28 players so the issue for some guys remains. It's certainly better than the affiliation program, but that could work well in the right conditions as well. Again, this is a big country with lots of people. More often than not, forced ideas, do not work. Analyzing current state isn’t why this post exists though. It’s here because something did work here in Columbus more than other places and it’s come from the strangest of place: The Reserve League of 2011-2013. For certain, nobody is going to argue that it was a hotbed of developing superstars but it arguably performed more noble functions. It might not have been the most intense of environments, but reserve games often were competitive and several notches above practice in terms of intensity. It was valuable especially to college players trying to adjust to the MLS game. It wasn’t unusual to see a starter getting a 45’ of action after coming off a few weeks of injury. Reserve games were invaluable to regular starters looking to ease back in. Life events, don’t like the city or a case of the yips… sometimes players lose form. You hear it in soccer all the time and the only way out of it is to play out of it. Gave coaches a chance to see players up close and personal as well as valuable one-on-one time between coach and player. Can’t get that from videos. Think of it like hiring someone. You want an interview. A good opportunity to give an assistant or two some experience running games also helps build relationships. This is undervalued. Reserve games are also a great place to test out a new formation or training a player in a different role. Last on my list falls in the nebulous place we call soft skills. Confidence, hard work, focus, teamwork, and general comradery. The latter saw the emergence of popular fringe players and developed fan attachment and familiarity. In other words, it added more color to the team. 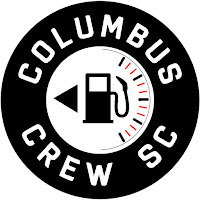 So, how did this work out for Columbus Crew SC for the three years it was in operation? The best way to answer that is to look at the players that regularly participated. Gregg Berhalter gets a lot of credit for bringing out the best in Finlay, Meram and Tchani but how much of that was those players having a foundation built in the hard work they put in during reserve matches? Without those minutes, they are different players. This tree bore fruit. It is an impressive list of players that fill day to day, game to game needs for teams all over North America. They might not be superstars (a couple seem to be bubbling up) but they are filling important team needs that are particularly hard in MLS because of roster restrictions and budgetary concerns. More than anything, the mandate the league dropped on MLS teams to start a USL side or affiliate was a bit of bad timing for Columbus. After initially deciding on the affiliate option with Dayton Dutch Lions the Crew changed operators to Anthony Precourt and company. Shortly after the Lions USL team folded and they moved on to affiliate with new USL side Austin Aztex where only Kalen Ryden is getting regular time. What this means is that there are 7-9 players going idle (for lack of a better word). As time goes by “bad timing” becomes less and less a viable excuse for not having a place for players down the roster to play games. One of the higher profile failures of not having this situated is with USMNT U20 standout Romain Gall. Once pegged as a rising star, he has now slipped to being nearly forgotten and possibly, now, out of shape. There are others that would benefit from regular competitive action as well. Goalkeepers, obviously, like Matt Lampson coming back from injury or keeping Brad Stuver sharp. In the midfield, we see that Kristinn Stendorsson is having trouble adjusting to MLS play and could use some 90-minute matches against other players in similar spots. Ben Swanson, who has the world in front of him could be getting a head start and let’s not forget about Wil Trapp needing to get back into the swing of things after a long layoff from concussion. Not having a place for these guys to get time is going to end up (and possibly is) costing Gregg Berhalter and Anthony Precourt down the road. Plucking out guys like Mohammed Saeid and Steindorsson can get expensive for a team on a budget like Columbus. There are no Justin Meram’s or Ethan Finlay’s on the team right now and certainly no place for the next Tony Tchani to rebuild confidence. The well is drying up and unless it’s address here soon we may see a Crew SC team burning through a litany of signings and college draft picks that don’t go anywhere because there is no place for them to learn how to adjust after playing in that bastardized version of the sport. Was the 2nd iteration of the MLS the right thing for the league as a whole? Of course not. Again, the one size fits all approach is not a sound one but for Columbus it turns out that there was some real work being done there and meaningful experience being gained. The current situation Crew SC find themselves in with Austin is not working and, in all likelihood, will not work going forward. Cost, distance, the aspirations of Austin's ownership all add up to a dead end. The situation in Columbus isn't quite right to do anything radical as well. Precourt bought into a team that didn't have an existing NPSL or PDL side (like DC and NY have, for example). Nor did the team have particularly strong relationships with the Michigan Bucks (affiliation by name only) or others in the region like Detroit City or even Cleveland Internationals and Derby City Rovers. It's clear that Columbus is also in revenue growth mode and not particularly focused development of competitive side of things. Setting up teams in the PDL or NPSL costs money. Setting up a "II" in the USL costs even more money. As previously mentioned, having to rely on the draft or buying mid-range guys (foreign and domestic) is not a financially sustainable practice in a team-on-a-budget city like Columbus. The competitive avenue that Crew SC is going to have to take is developing strong relationships with teams in the region in the near-term and working towards fielding teams in the PDL and NPSL longer term. This might not solve the challenges in getting down roster guys time but it does setup some semblance of a developmental pipeline for players 18-23 years old. Honestly, I'm not sure now to get the back end of the roster time right now outside of scheduling the odd Indy 11 match or college scrimmage. My dream scenario is that we link the pyramid so the Crew can trim the roster down a few guys and then track the others in regionally structured lower divisions while they get time to develop. I've been told that's crazy talk though, and that having a completely broken system is better. Regardless, Columbus is going to have to figure out how do deepen the roster without breaking the bank. It's an issue that needs solved soon, overwise the team will always be spending and always tripping up with the schedule gets jammed during the summer. Or, in other words, stuck mid-table purgatory.